Circus Productions » Masterclass in Tunis. Here I am, teaching a Masterclass on Low Budget Filmmaking at Alliance Française in Tunis! 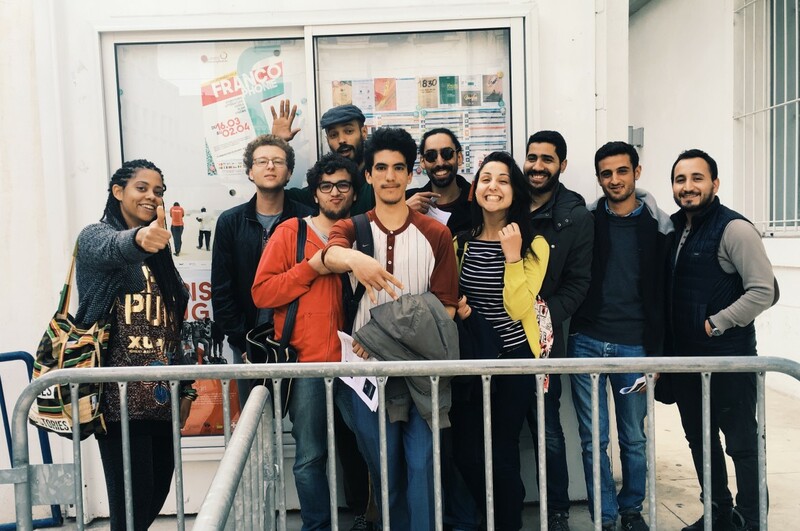 Tunisia has a long tradition of cinema, let’s help the young filmmakers perpetuate and renew this tradition!